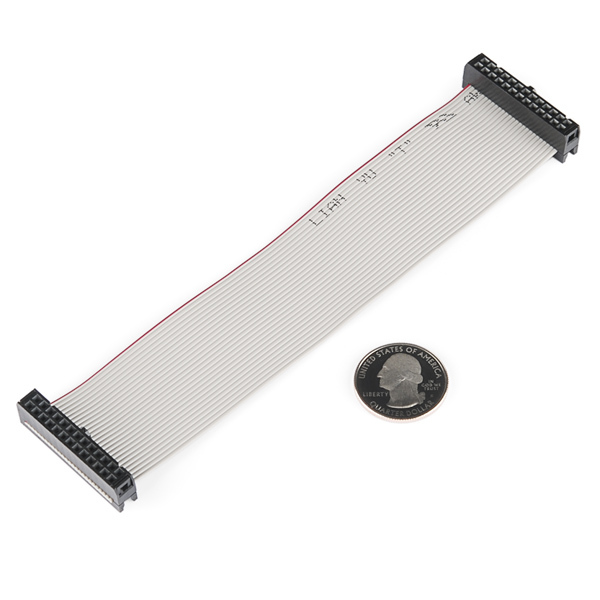 Is there any breadboard adapter for this cable? The datasheet appears to be for a 40-pin version. 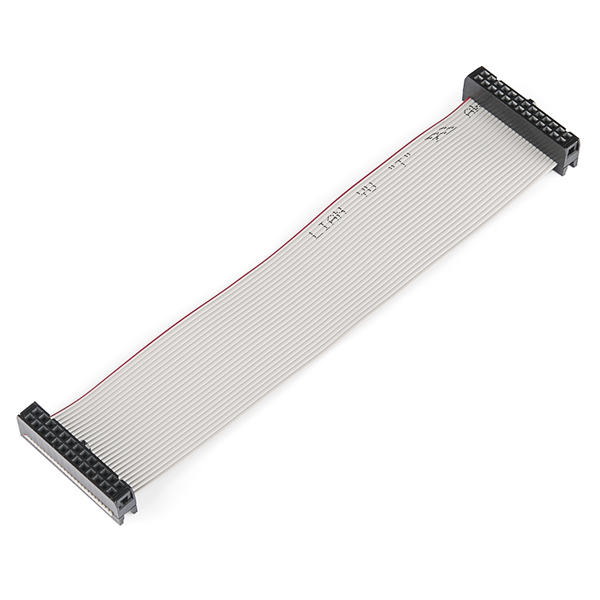 When are you going to offer the 40 pins cable for the B+ and the GPIO breakout board? 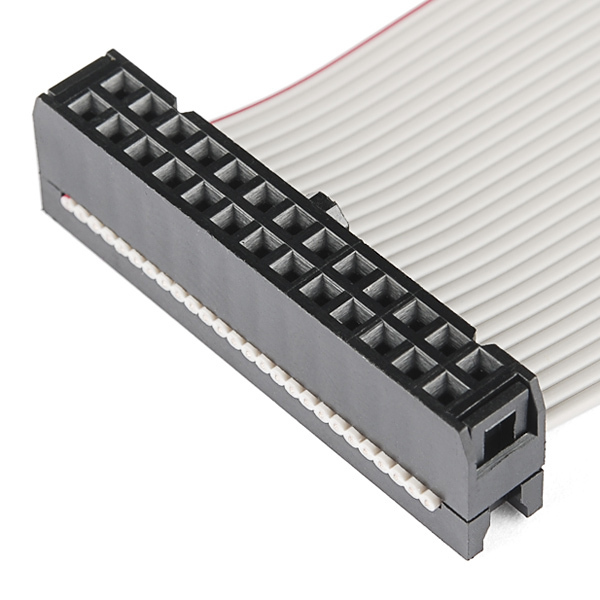 Does anybody know a Mouser part number for the 26-pin female IDC connectors on the ends of this cable? I can't seem to find them. I think I found a suitable one (Mouser Part #: 517-89126-0101). Do you make a male to female version?